To be considered for an internship opportunity with EQUATION EDUCATORS AFRICA; Follow the steps outlined below. Write a motivation letter in not less than 500 words why you should be considered for a position. Send an updated copy of your Resume/curriculum vitae. Nutritional feeding program for disadvantaged children. Inspire children with aged appropriate technology, mathematics to innovate, solve problems and create . Develop school readiness in each child by working collaboratively with families to ensure they are ready for schools level of learning. 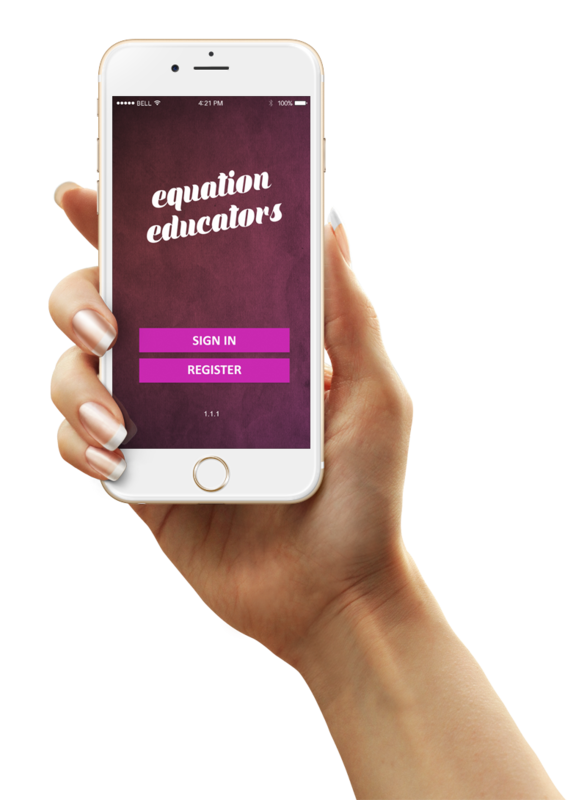 The Equation Educators mobile application has been designed to help users find EDUCATORS using their location. This platform is an “open marketplace” where learners/students choose educators on the strengths of their credentials, experience and profile. Book and contact them directly. Join Equation Educators and advertise private tuition or education related services anywhere and showcase your expertise, experience and qualifications. Find educators offering private tuition or education related services in your area! 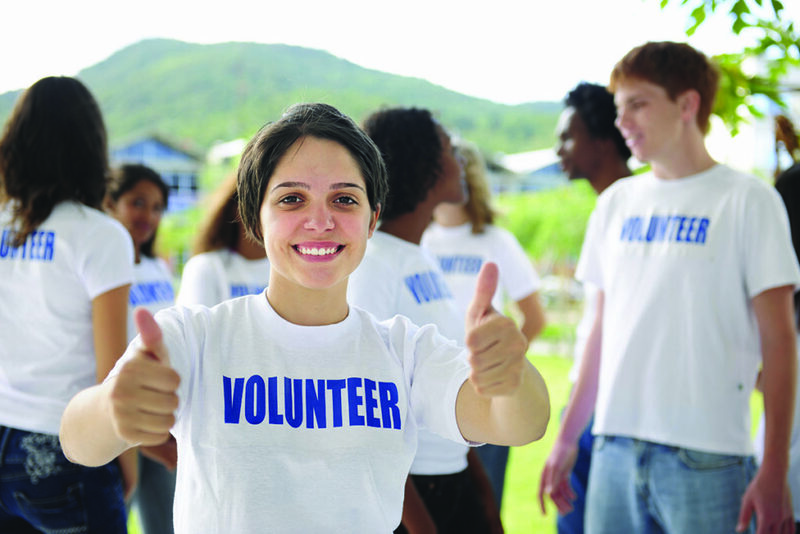 Users are able to find thousands of educators within 10km radius to their location. Why the Equation Educators App? One of the easiest ways to find educators in your area. Equation Educators innovative design makes it easy to communicate with other members. 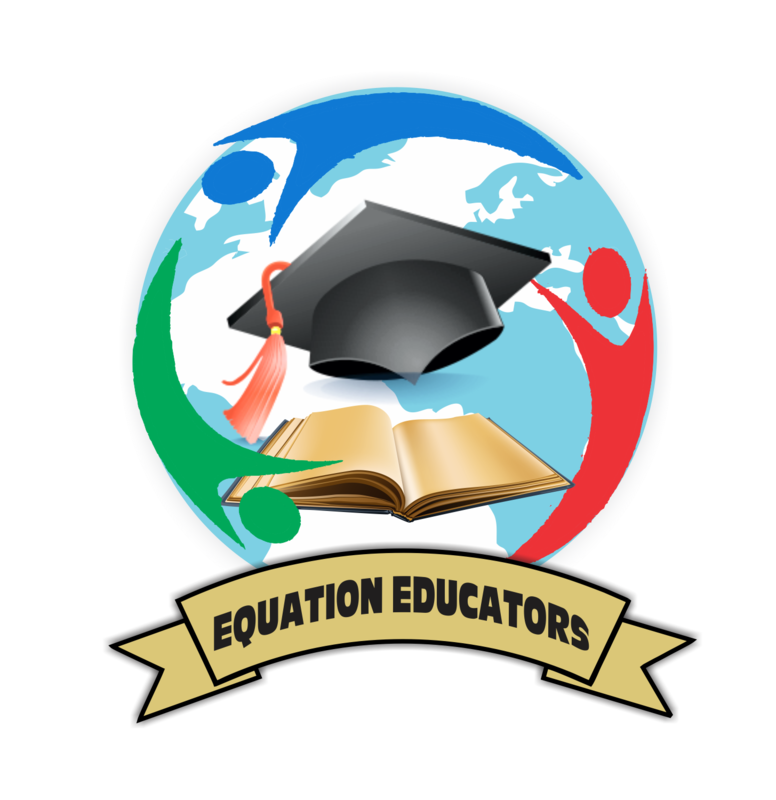 Equation Educators has a helpdesk ready to be of assistance whenever you need them!